Get a fully configured e-commerce website that instantly lets you launch your online business. We work with many platforms like WordPress, OpenCart, Shopify, and more! RESPONSIVE DESIGNS By default our designs are responsive. 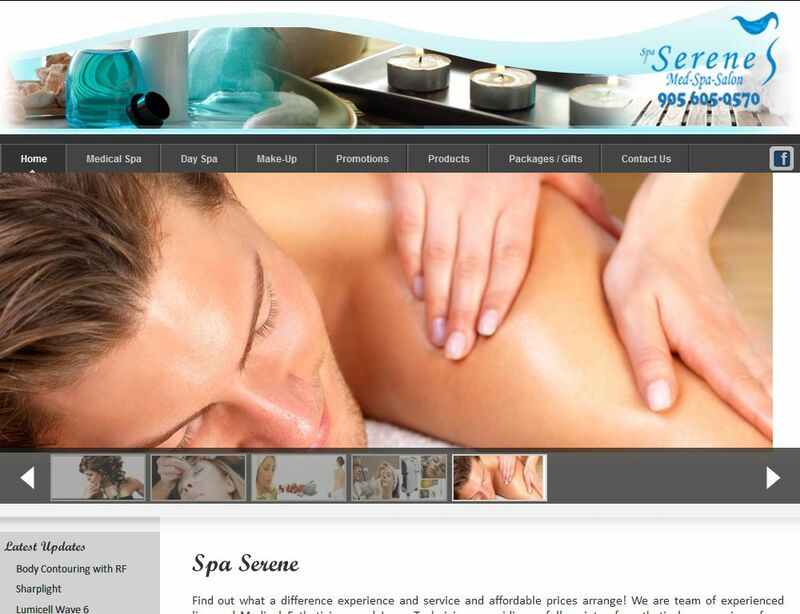 Responsive designs lets your customers view your website on desktops, laptops, i-pads, & i-phones. By default our designs are responsive. 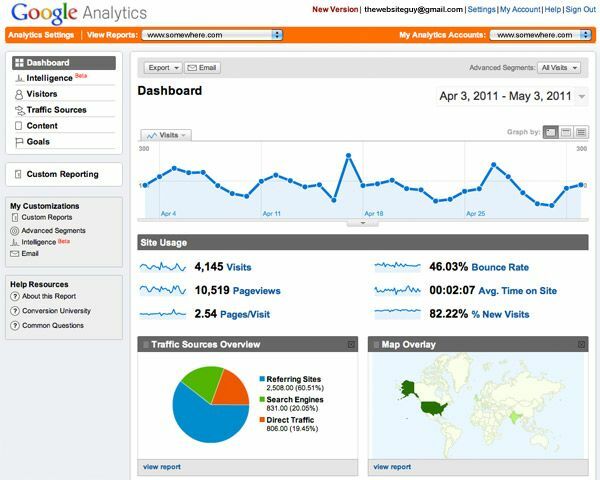 GOOGLE ANALYTICS …helps you keep track of visitors to your website and their activities while on-site. PLATFORM TRANSFER We can copy your old website to a new platform or provide you a brand new design. 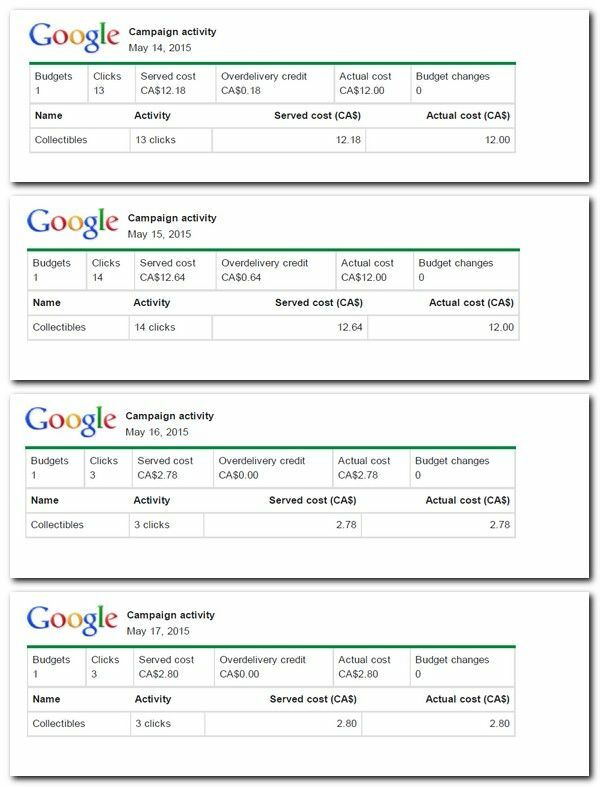 GOOGLE ADWORDS Drive traffic to your site with targeted keywords quickly with Google Adwords.